FOR USE IN SCHOOLS AND LIBRARIES ONLY. A Level 2 All Aboard Math Reader. 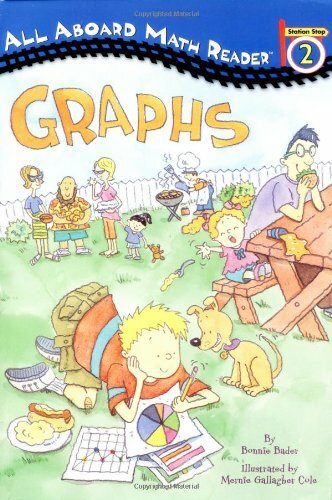 A family reunion provides data for charting graphs for Gary Graff's homework assignment, which gives Gary a chance to not only learn about graphs, but about his family as well.